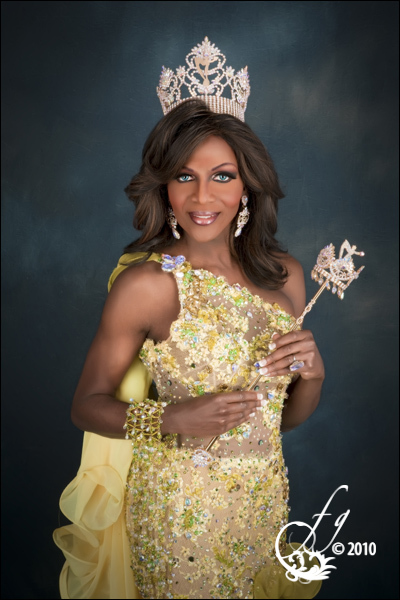 Coco Montrese is an entertainer currently residing in Las Vegas, Nevada but has also lived and performed in Orlando, Florida. 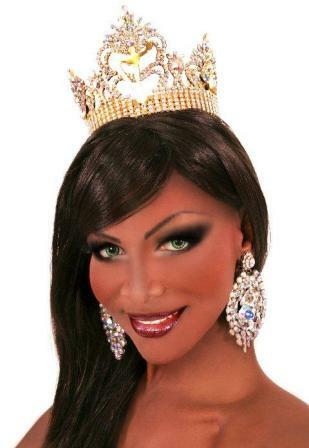 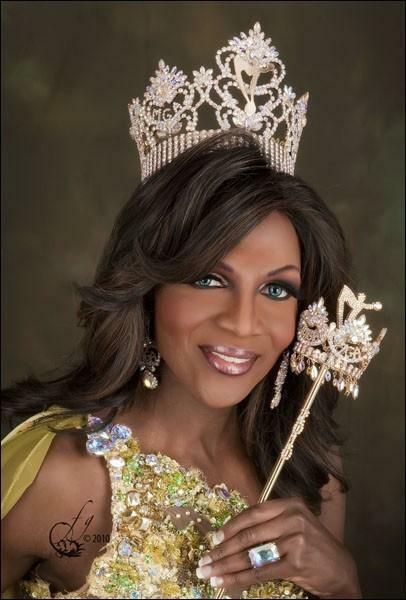 In November of 2009, Coco became the 1st Alternate to Miss Gay America. 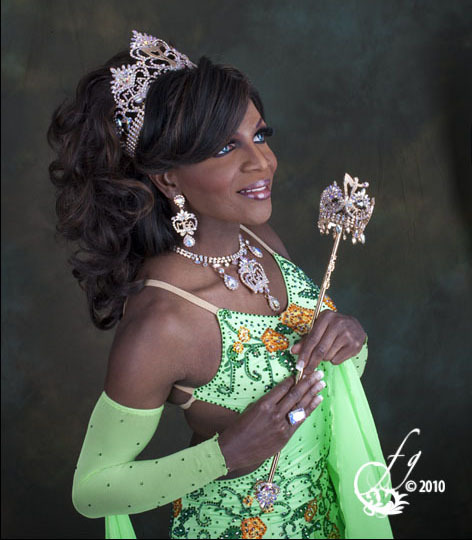 On January 20th, 2010 the title was removed from the winner making Coco the Miss Gay America 2010 Representative. 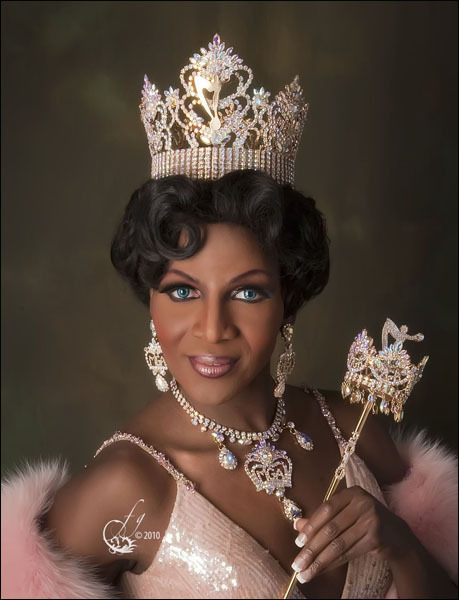 Coco officially took the crown on February 27, 2010 in St. Louis, Missouri. 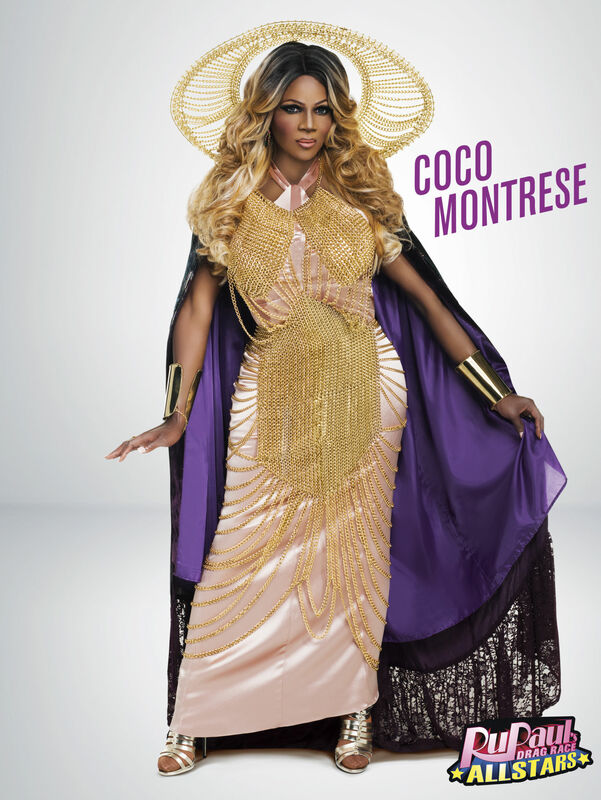 Coco was featured on Season 5 of RuPaul’s Drag Race that premiered on January 28, 2013 on the Logo Channel. 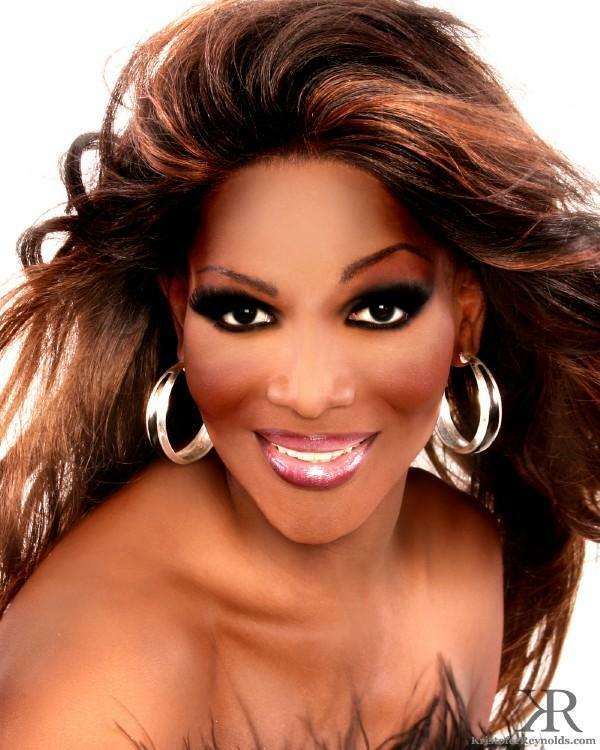 She was also featured on RuPaul’s All Stars Drag Race 2 that premiered on June 17, 2106. 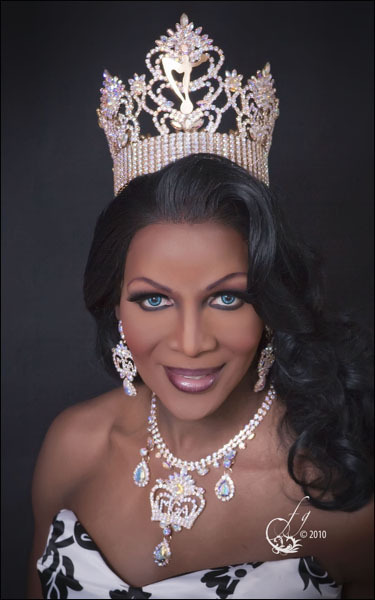 Coco is also a former Miss A.S.A.P., Miss Dixieland Nationals, Miss Gay Ocala, Miss Hernando County F.I., Miss Parliament House, Miss Pride of Florida America, Miss Tri County Universe.